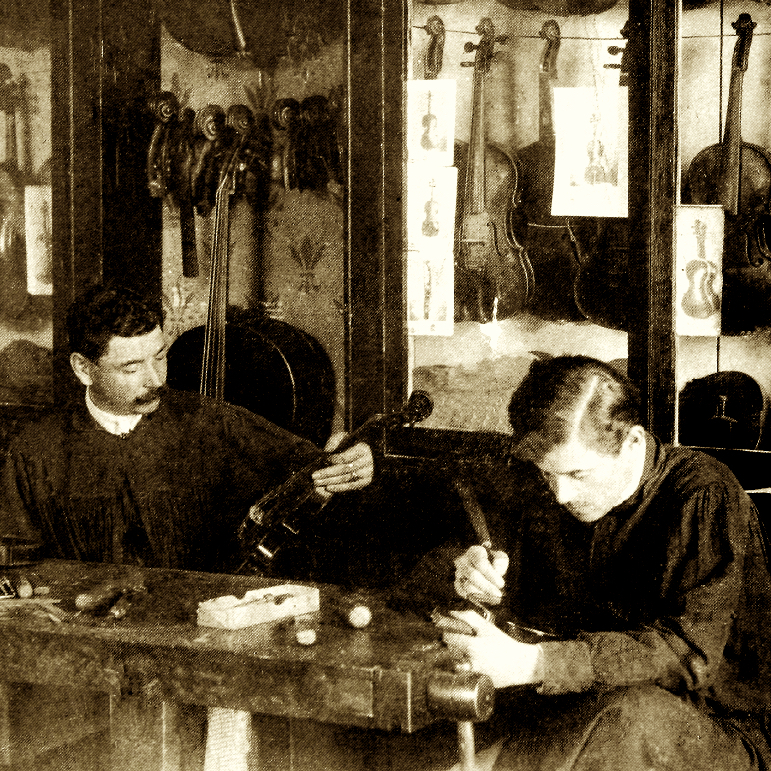 Son and pupil of J. Somny-Ouchard. 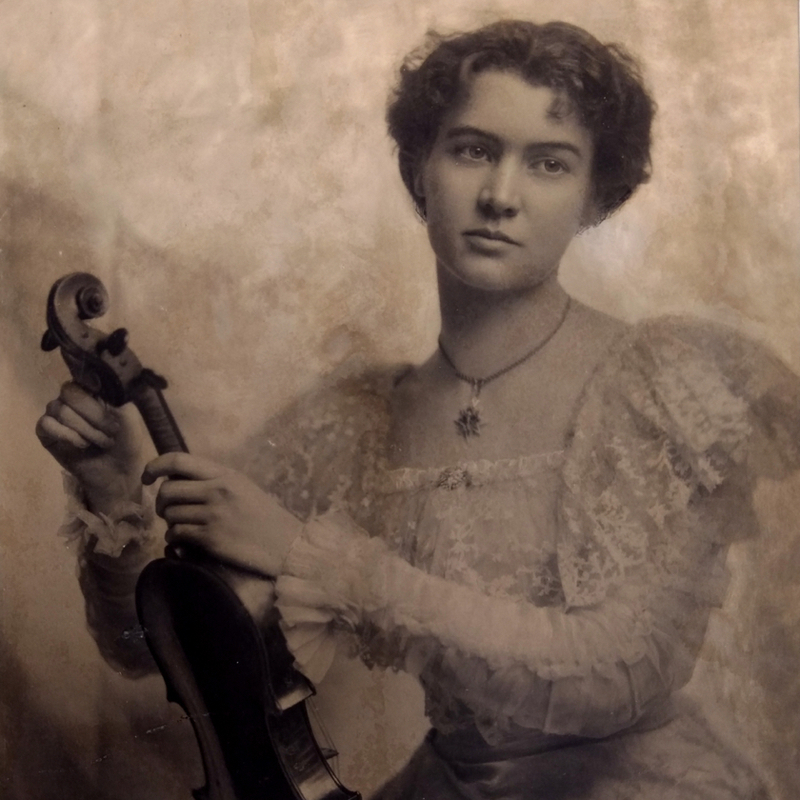 Worked for W. E. Hill & Sons until 1910, when he established himself independently. 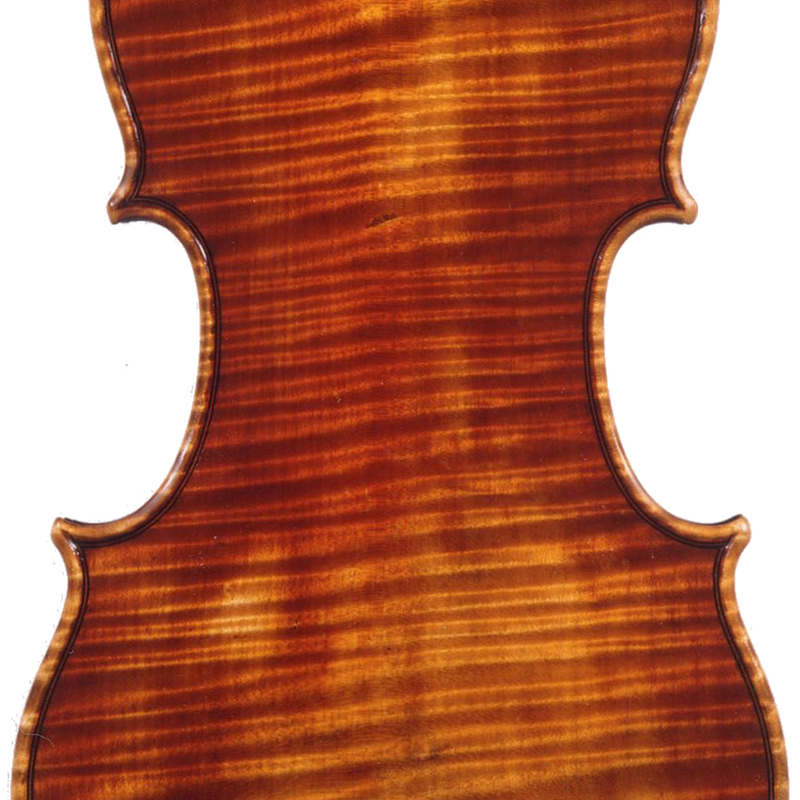 - The auction record for this maker is $2,796 in Oct 1997, for a viola.